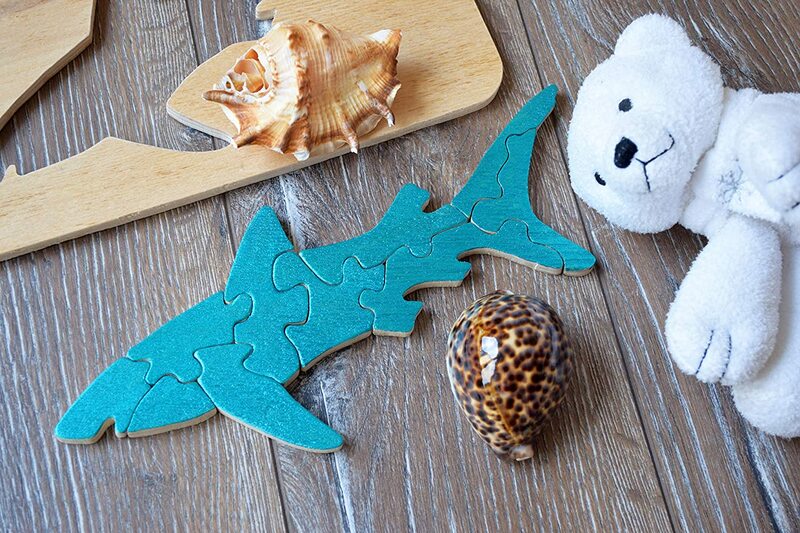 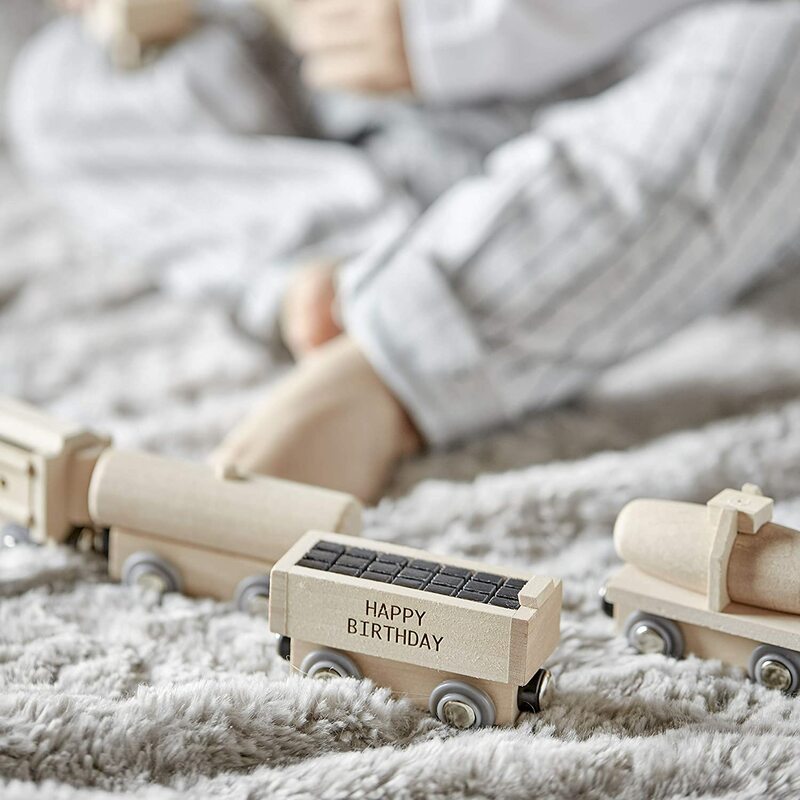 Our Personalised Wooden Train is such a sweet way to celebrate your little one's birthday. 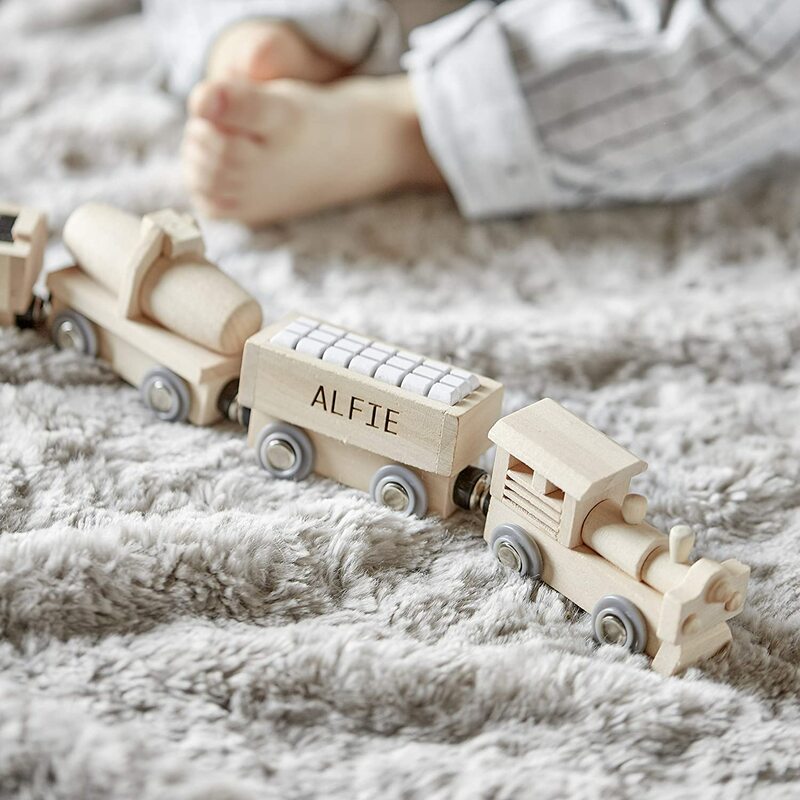 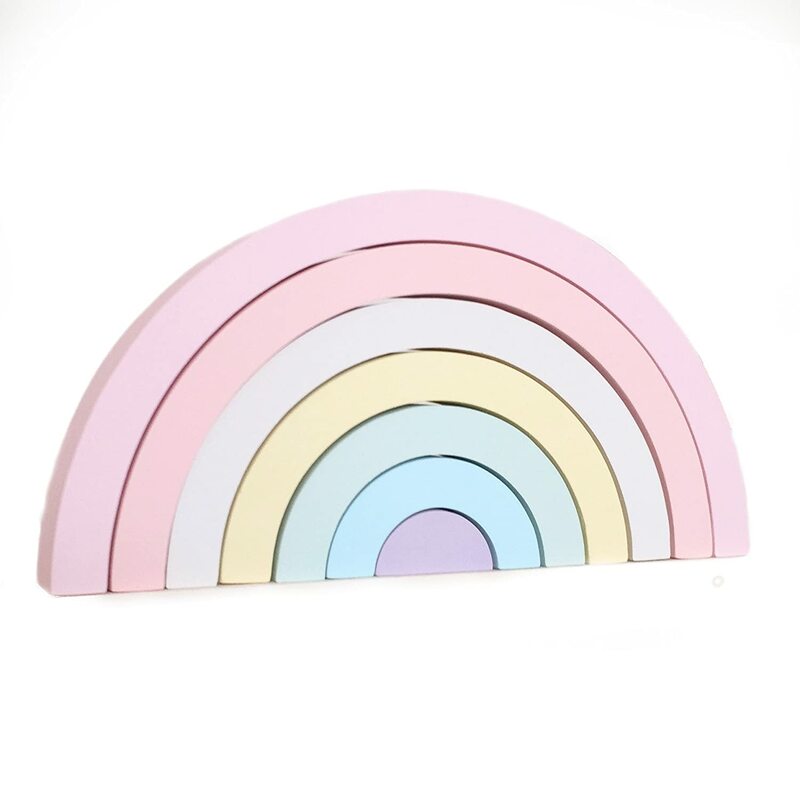 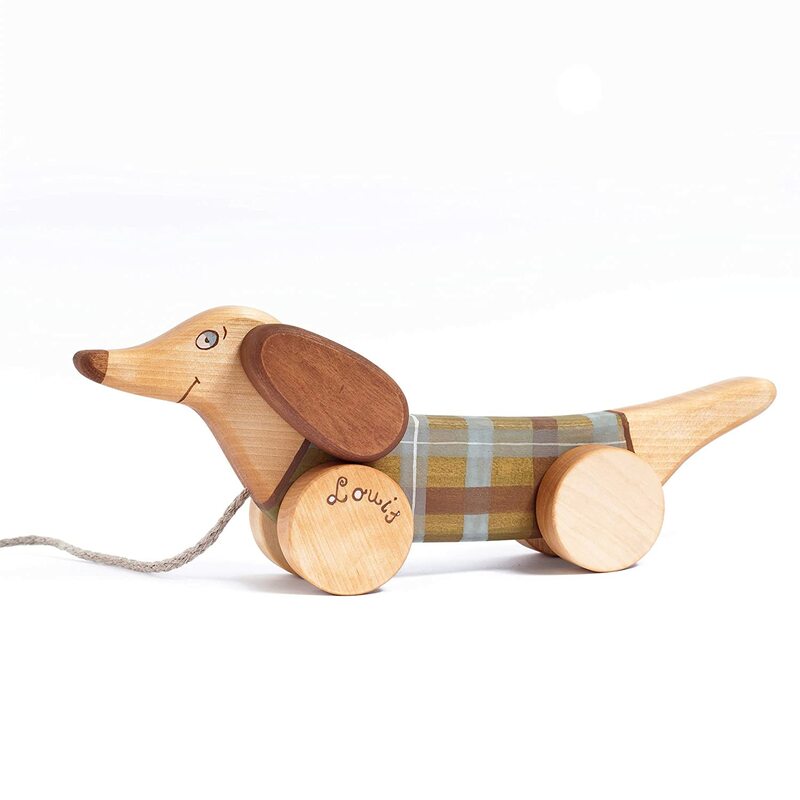 This lovely wooden train is made up of 6 components, all connected by magnets, making such a lovely addition to any playroom. 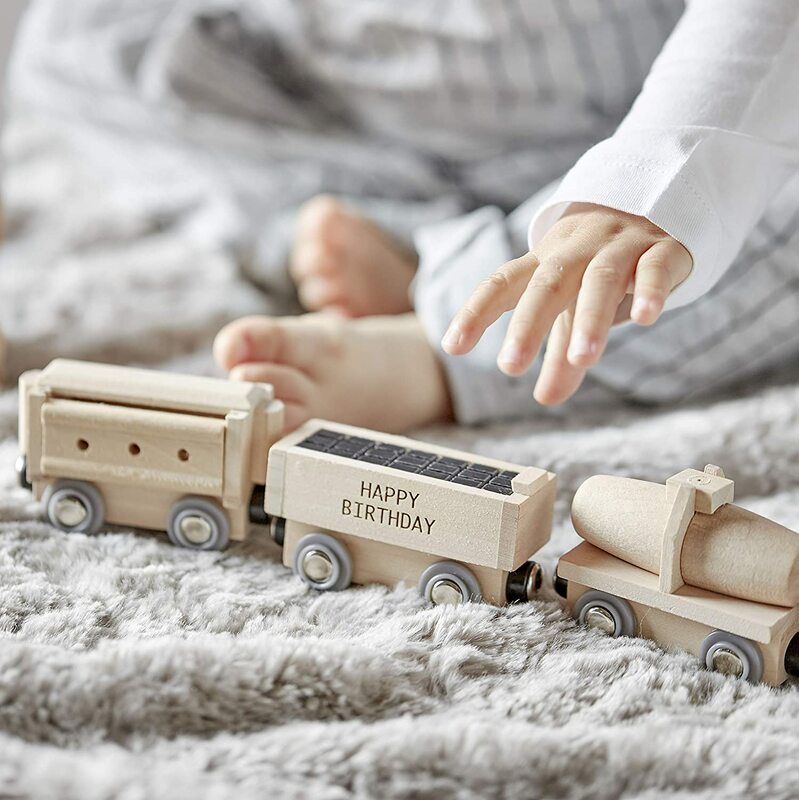 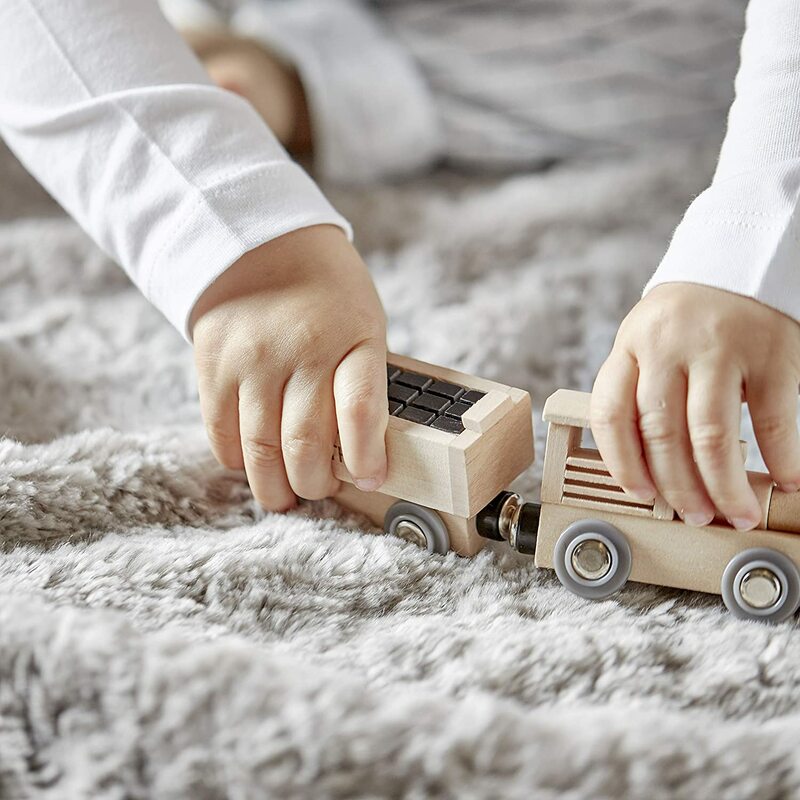 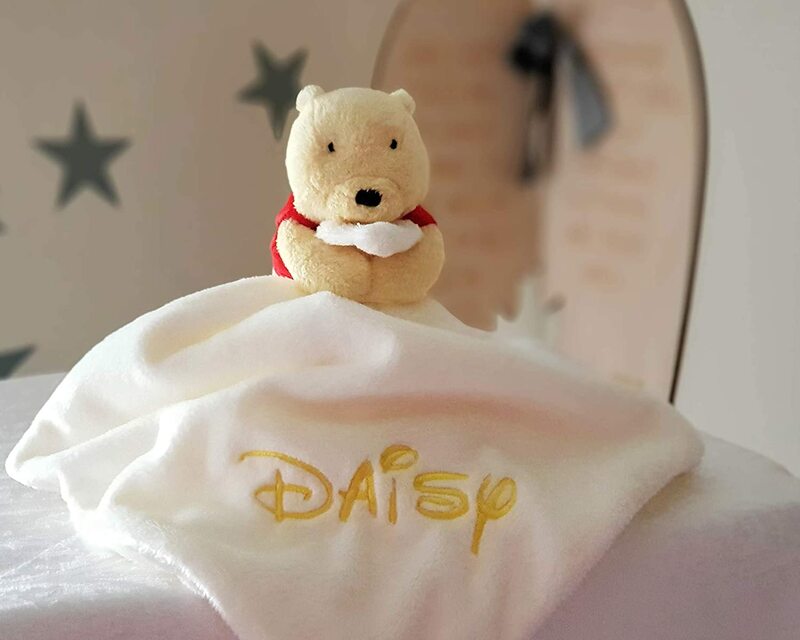 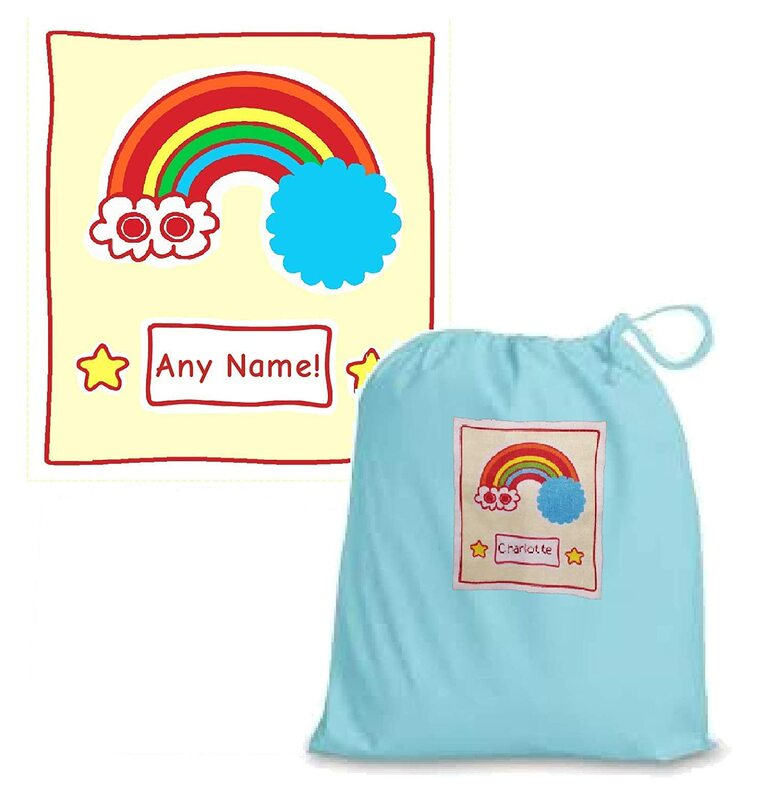 Engraved with your child's name on one carriage and a personal message from you on another, our cute little train can be treasured for many years.